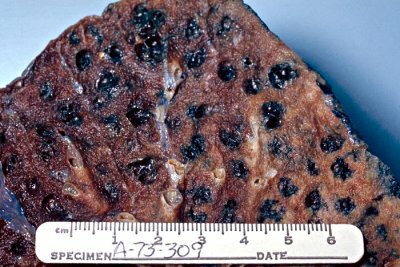 Emphysema Lung - Serious Yuckage. Almost all of the respondents (95%) had found e-cigarettes at least somewhat helpful to stop smoking. However, users were concerned about potential toxicity. Poor quality, lack of reliability and frequent failures were also mentioned by several of the people surveyed. That’s some pretty impressive feedback. I don’t personally smoke, but I could see how being better able to control your dose could help. Then again, because e-cigarettes are generally cheaper than a pack of cigs I might imagine that it could potentially increase the amount of smoking (conceivably). “My way of quitting is changing. And I think that I can do that with the e-cig. It’s important to note e-Cigarettes aren’t approved as “smoking cessation devices.” Most of the forum threads I’m reading seem to suggest that it reduced how “winded they are,” coughing, and being able to cut their dosage a bit. I think the logic is there — after all, if you did switch to e-cigarettes from regular tobacco you’re at least cutting back on a large portion of the chemicals even if you are still inhaling nicotine. 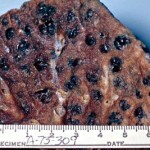 Nicotine, however, itself is still carcinogenic. Most people seem to suggest that they were able to immediately switch from burning to the e-cigarette method over night, which while probably still a step in the right direction, is still maintaining a health damaging habit. Unfortunately, there is some legal ambiguity on the front for e-Cigarettes. Hopefully we’ll see solid research instead of a swift ban.